These were devil chips. Only Satan himself would sell these horrible “chips” to unsuspecting customers. 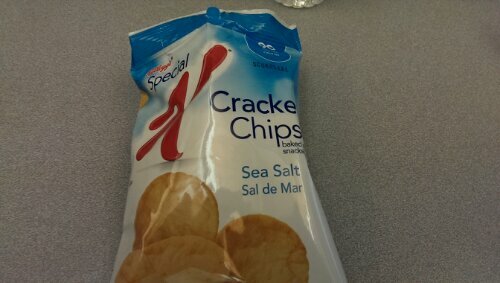 I thought I was in for a sea salt and vinegar treat with my lunch and I ended up eating a bag full of poop. If I ever see anyone eating these chips I’m going to rip them out of their hands and stomp them out on the ground. That’s the only appropriate reaction I can think of after the trauma I’ve been through. 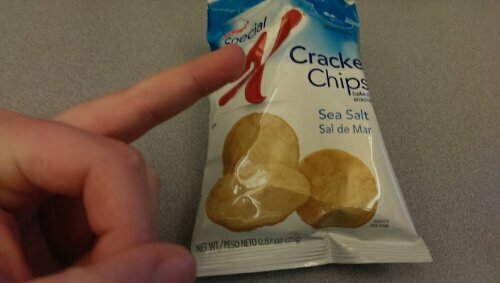 Posted on January 13, 2014, in Average Blog Posts and tagged Chips, cracker, K, salt, sea, special. Bookmark the permalink. Leave a comment.